Tweens are a difficult group to place. They have crossed their innocent young childhood, yet haven’t crossed over to becoming a teenager yet. 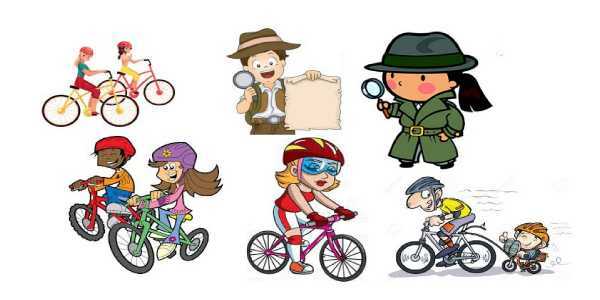 Many tweens find the act of participating in a scavenger hunt to be quite thrilling. 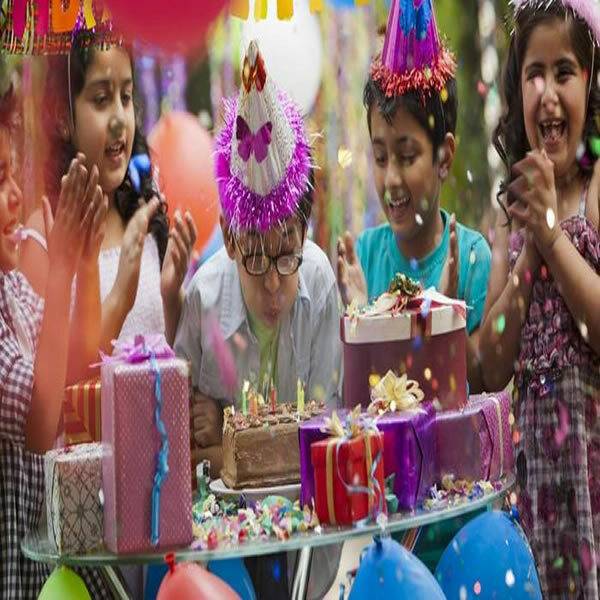 The adrenalin offered by the chase in being the first to find all the items motivates these innovative tweens to push them and emerge champions among their peers. If you are planning a scavenger hunt activity for a group of tweens, you will need to keep it exciting enough to keep them motivated. 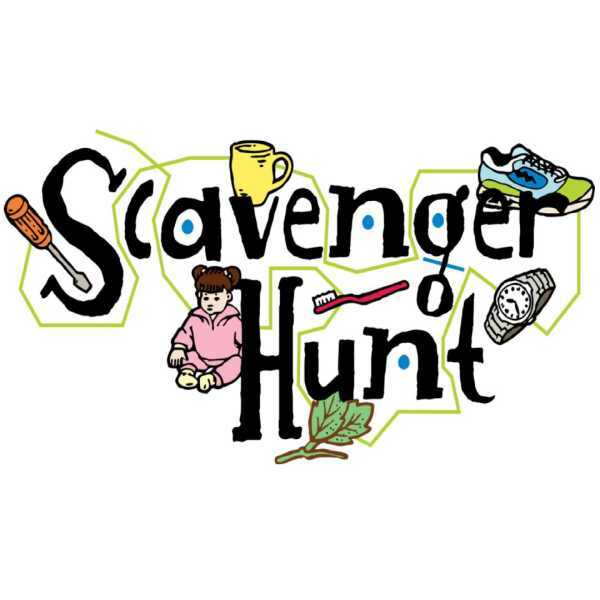 Scavenger hunts are often a great activity for a birthday party or even a scout meeting. A scavenger hunt requires the participants to be divided into different teams. 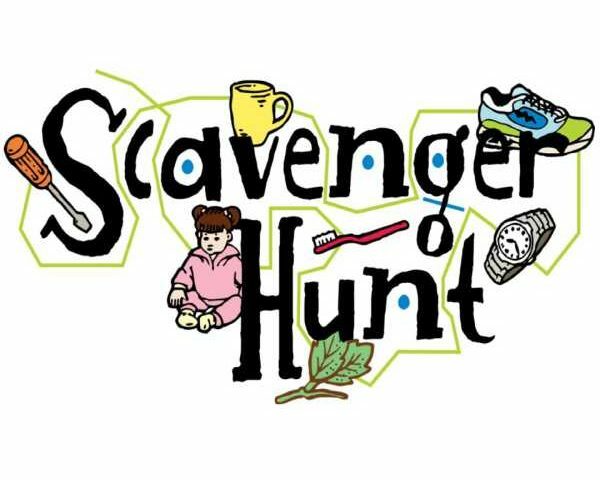 Each team is handed a list of things that they need to either find and bring back or take pictures of and whichever team manages to find the most number of items on the given list within the given time wins the scavenger hunt. Sometimes the list consists of puzzles without listing directly what the item is. Tween are at an age where their brain has developed enough to deal with problems logically, making scavenger hunts a fun process for them. To ensure that the list isn’t too easy or too hard, include a mix of items to make the hunt a bit more competitive. After all, the kids need to work for the win! When you are planning a scavenger hunt outdoors, do not forget to take the weather forecast into consideration. A rainy day will definitely spoil the hunt for the kids. Remember to keep water, bug spray and sunscreen handy during the hunt to make sure that the kids are well protected from the elements of nature. Kids can look for items that start with every letter of the alphabet. This allows them to be versatile and find items a lot faster. Although, they might get stumped by a couple of letters. A shopping mall hunt is also a great idea for a group f tweens. They like to spend their time hanging out with friends at the mall anyway. This hunt gives them an excuse to do just that. You can ask them to click pictures of the items on the list. Don’t forget to make a few of the items a bit more challenging. You can find more creative ideas at icebreakerideas.com/mall-scavenger-hunt-lists-ideas/ . 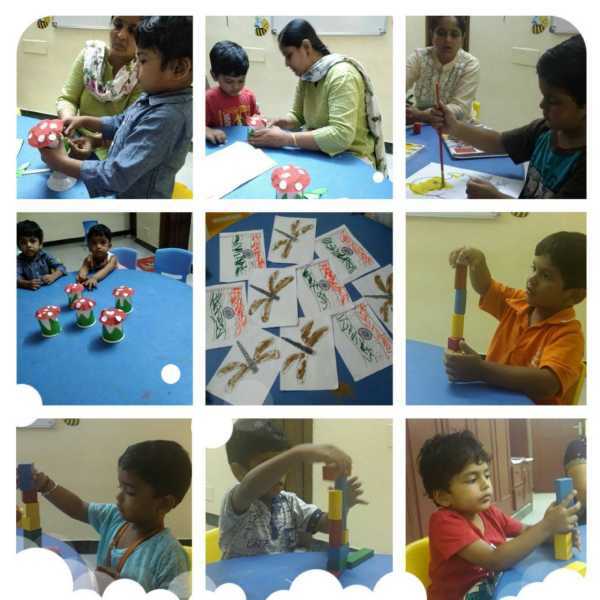 A nature hunt can also be a thrilling experience for the kids, as they try to scour the local forest or park in hunt of the different birds, animals, leaves, flowers, trees, etc. found locally. You can even add a picture of the park ranger to the list to make it a bit more interesting.